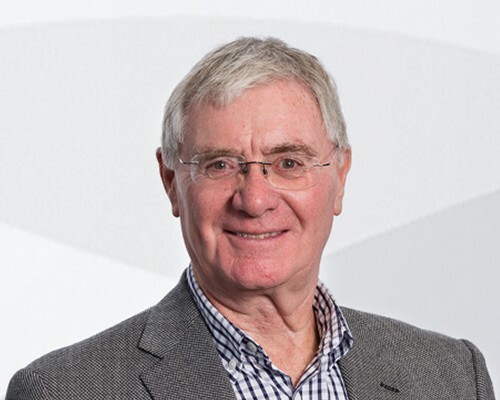 Kevin Sykes is a pioneer of postgraduate programmes in Weight Management, Exercise and Nutrition Science and Cardiovascular Rehabilitation at the University of Chester. He is a Fellow of the Royal Society of Medicine and a Fellow of the Higher Education Institute. Professor Sykes has authored 9 books and over 150 papers in scientific & professional journals. He is an international conference and public speaker, a media columnist, has appeared on numerous international radio and television programmes and has featured as resident expert in weight management, health and fitness filmed for renowned TV stations.